A Beautification Project of Growing Orchids is officially underway. 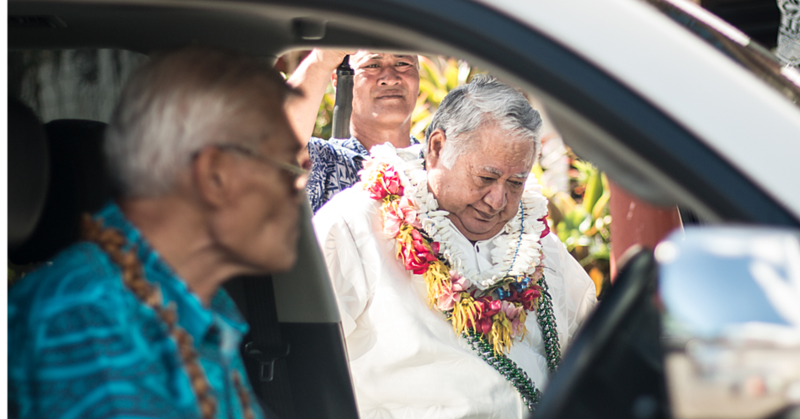 The project was officially launched during the Samoa Tourism Forum 2017. The Chairperson of the Samoa Tourism Authority Board, and President of the Samoa Hotels Association, Adele Kruse took the honours in cutting the ribbon to of mark the progress of this project. 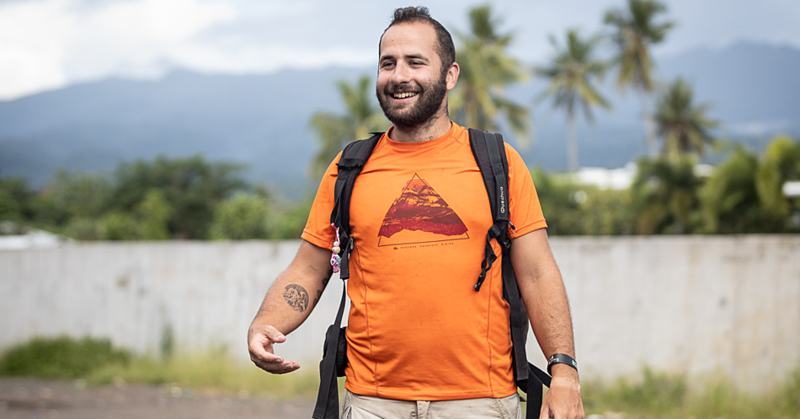 The responsibilities for this important project is shared by the Samoa Tourism Authority and the Scientific Research Organisation of Samoa (S.R.O.S), and kindly sponsored by the government of Japan. 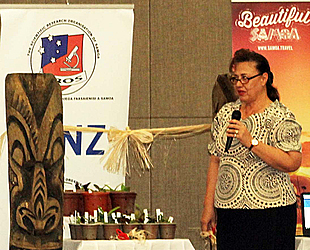 The Beautification Project of Growing Orchids was launched at the Samoa Conference Centre at the T.A.T.T.E. Building in Apia, and witnessed by the Tourism Industry, stakeholders and Donor partners.